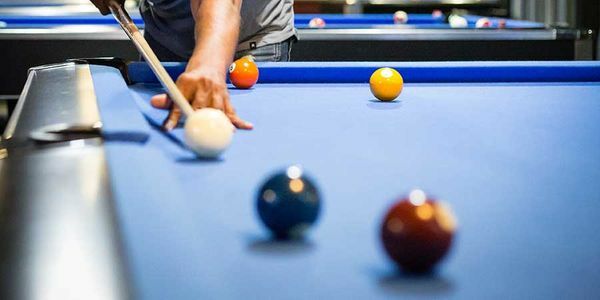 Offering an upscale pool hall and sports bar with the most popular games under one roof: billiards, darts, shuffleboard, arcade games, and many more. Shooters’ Austin location is an official Green Bay Packers watch party bar! If you like sports and entertainment, you'll love our state of the art TVs, billiards tournaments, live music from the best local bands, and karaoke. Stop by for the big game or play in a big game of your own. We have a full bar with a wide selection of specialty drinks and "shooters", delicious bar food and appetizers, daily specials, and a great staff. Come join in the party with your family, friends, coworkers and neighbors, and find out why our customers say that Shooters is "Famous for Fun!" We are hiring! Fill out our employment form here. Come celebrate your next company party, birthday party, or any event at Shooters! 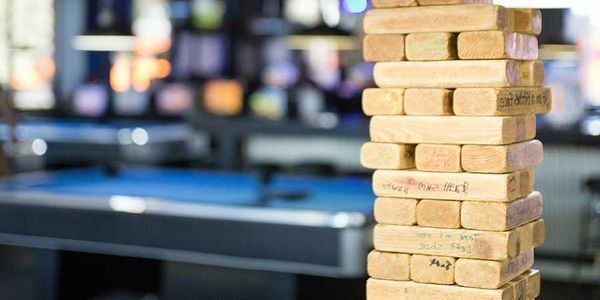 No charge for event space, plus drink specials and complimentary pool and games.